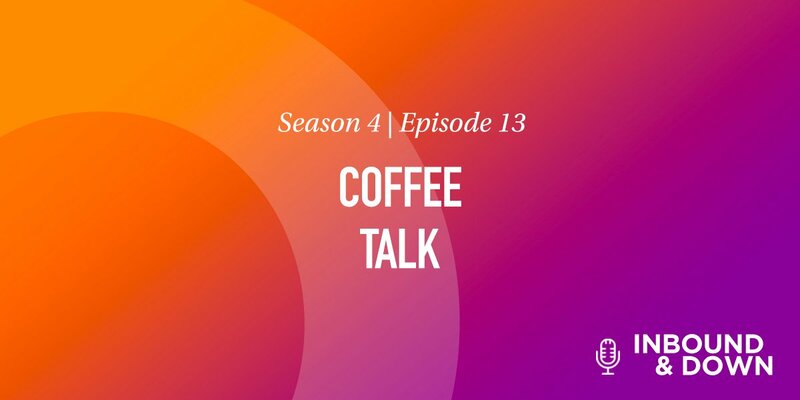 On this episode of 'Inbound & Down,' co-hosts Jon Sasala and Danielle Esposito are joined by Morey Creative Studios Senior Designer Jon Chim for a discussion about the similarities and differences between content management systems HubSpot and WordPress, to determine "the best." 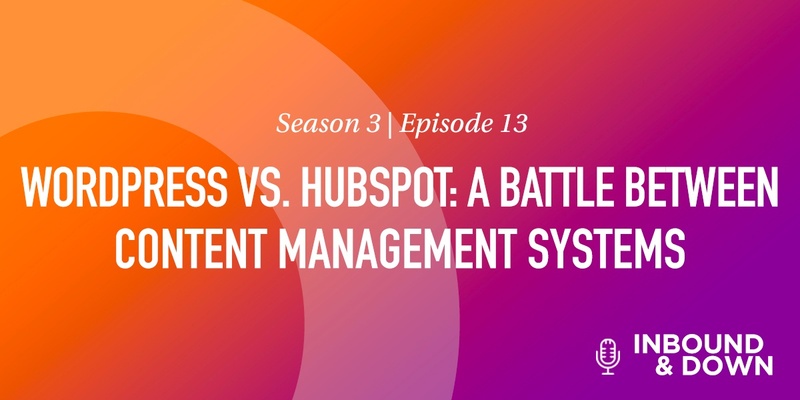 Today we have a showdown of epic proportions: HubSpot vs. WordPress. These are two great Content Management Systems (CMS) with plenty to offer. Deciding which is the best to build your website on boils down to answering one key question: What do you want your website to do? This inquiry defines which CMS is most likely right for you, because when all's said and done, neither platform is "better." What matters is what's better for you. Are you building your site specifically to have an online presence and place for people to visit? If so, WordPress might be your best route. WordPress is Open Source. This means there are developers building themes and plugins for you to use. You often have to pay for more sophisticated themes/plugins, and this adds to your overall website cost. WordPress has a Plugins Directory. If you need a calculator on your website, you can search the directory and install a plugin one-two-three. Some are free, others have a cost, but most any feature you need is available in some form. WordPress doesn't have the most comprehensive analytics tools. Some are available on the dashboard, and others by utilizing Google Analytics. If detailed analytics are a must for you, WP might not be your best option. WordPress is a significantly cheaper option than HubSpot for building a site, with free functionalities, but if you're building for a business and not a simple blog, you're going to want to pay for hosting, themes, plugins, etc. Do you want your site to function as your best employee, working 24/7 to nurture leads, close deals, and anything in between? If so, HubSpot is for you. 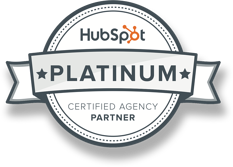 HubSpot is proprietary, meaning you get what the HubSpot developers provide for you. While you don't have a world of developers building themes and plugins, you don't have to perform maintenance on the back end that some themes and plugins require. Because of the Open Source nature, developers need to regularly fix any holes or security issues with their creations. HubSpot does not have an equal to the Plugins Directory available for everyone... Yet. HS is comin' in hot with the Module Marketplace, which is truly a game-changer for designers. HubSpot's analytics capabilities are unrivaled. For marketers, HubSpot is definitively better. There is an array of features included out of the box to help marketers inform everyday decisions and strategies. HubSpot is pricey. There's no skirting that fact. You get what you pay for, however—quality. See? Both platforms have inherent value and multiple capabilities to explore. Neither is intrinsically better overall, but there are competitive advantages to some features. For a more in-depth view of WordPress and HubSpot, listen to this week's episode! HubSpot and WordPress are both content management systems where you can build your website. 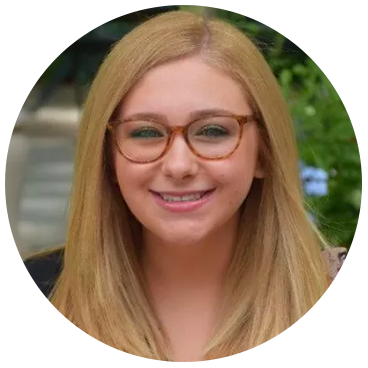 Both possess similarities and differences—a major one being that HubSpot is more of a marketing platform. This enables users to not only build a website, but gather associated analytics to make strategy-based decisions. The platform that's best for you depends on your needs. If you're looking for a simple, easy-to-use platform to build a website, WordPress has several more benefits on the design side. 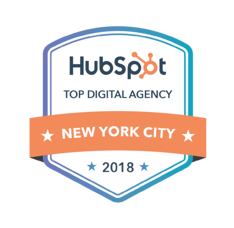 If you're looking for your website to be your number one employee, then HubSpot is definitely the better option. Questions about which CMS is the best to build your website on? Comment below, or email us at inbound@moreycreative.com.